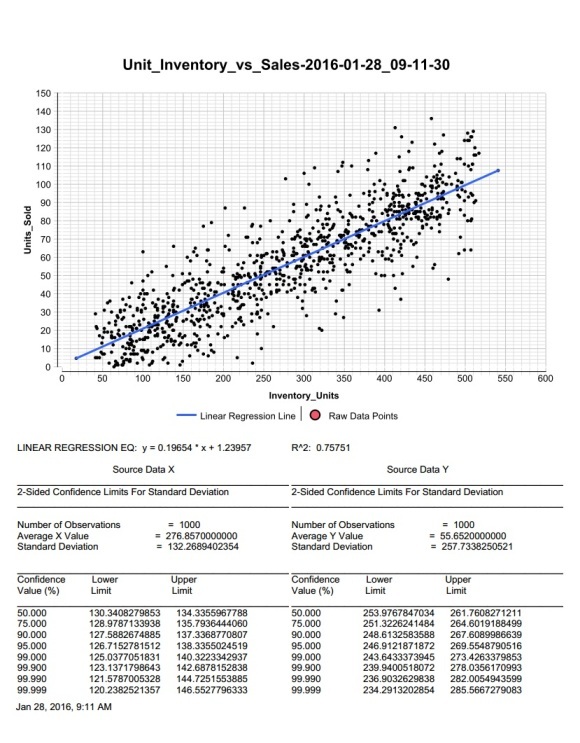 This article is second in a 3-part series on using IRI products to expand functionality and improve performance in Pentaho systems. 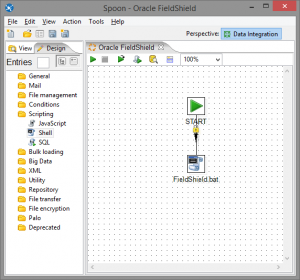 We first demonstrate how to improve sorting performance, and then introduce ways to mask production data, and create test data, in the Pentaho Data Integration (PDI) environment. 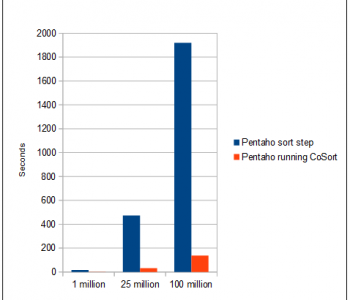 This article is the first in a 3-part series on using IRI products to expand functionality and improve performance in Pentaho systems. 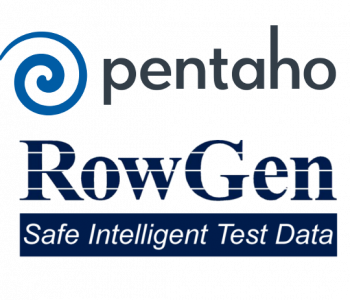 We first demonstrate how to improve sorting performance, and then introduce ways to mask production data, and create test data, in the Pentaho Data Integration (PDI) environment.